Here are photos from recent events. 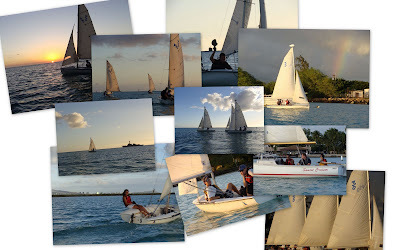 Please post your own PYC photos on Facebook or send any good shots to info@pacificyachtclub.org. Thanks! You can also visit the Picasa Public Gallery for PYC.